Spring is a rejuvenating season, a time for new beginnings. 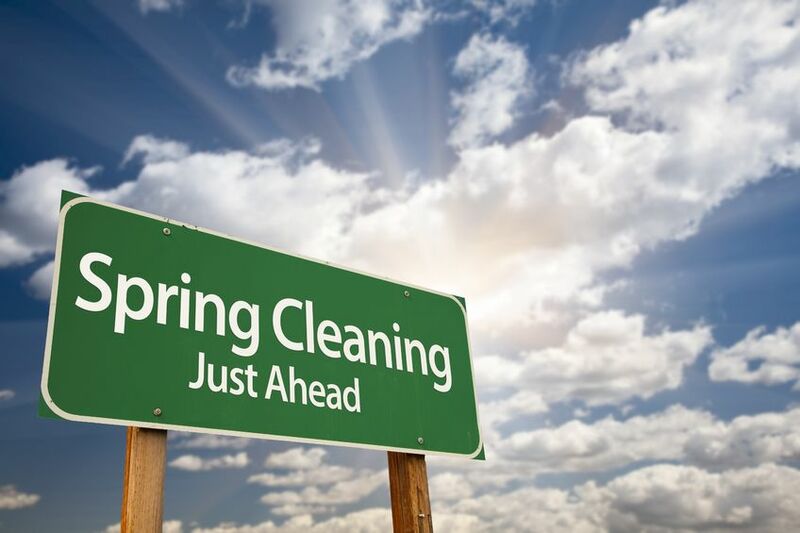 This is also a time when we start our spring cleaning activities. These are traditional activities of cleaning up and organizing areas of our life after the long winter season. We typically focus on spring cleaning our house, vehicles, office spaces, yard, etc. However, we tend to forget one very important area of our life…our relationship. In these busy times, it is very easy to neglect our relationship and take our partner for granted. Thus, instead of making spring cleaning of your house a priority, take some time to focus on your partner and nurture the connection and passion in your relationship. Remember the saying, “Where the attention goes, the energy flows”. Why wait any longer…today is a great day to start putting more energy in your relationship! 1. First, take a few minutes to complete our Love Quiz. This will help you identify the areas of your relationship that need more attention. 3. Then, pick the areas of your relationship you want to focus on first and decide on a plan of action. 4. Finally, implement your plan of action. Remember, you’re a team! Thus, you need to work on these areas together. Also, change is sometimes difficult, so it’s important to support and reward each other. Don’t forget to check out our recommended resources on our website. You will find many books, videos, and products that can assist you with enhancing your relationship And always, if you want help with this process, please feel free to contact us. We would love to assist you on your journey!